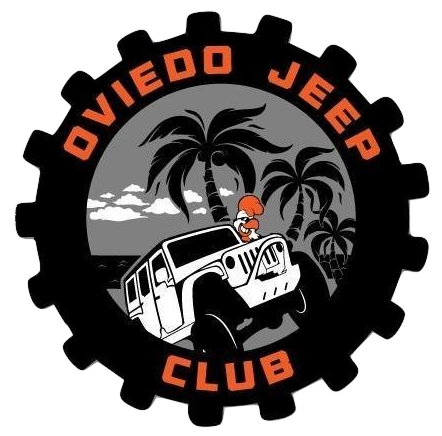 The Oviedo Jeep Club was formed by Oviedo (and surrounding area) Jeepers. The club members are very family oriented and look to support local businesses. The club organizes off-road events, Jeep meet-ups at local businesses and beach events that are fun for the entire family.